The 2018 Nissan LEAF is one of the finalists for the World Car of the Year, one of the most prestigious awards that you can hand out to a new vehicle. 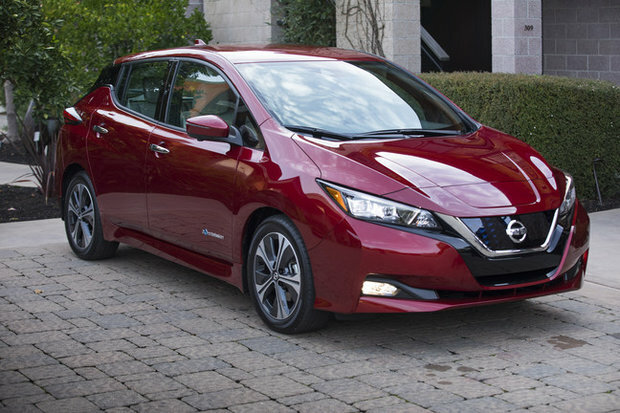 Thanks to its host of improvements and incredible new driving dynamics, the LEAF has been a stand out ever since it first arrived on the market. The World Car of the Year award is decided by a panel of 82 judges from across the world. It is handed out every year at the New York International Auto Show, and this year’s prize will be handed out on March 28th. The new Nissan LEAF features a wide range of improvements that go from comfort to performance, and its range is now more than 240 kilometers. 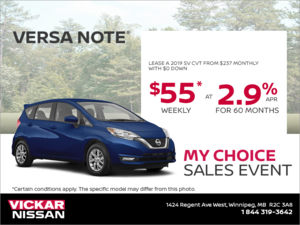 To learn more, contact us today at Vickar Nissan!